Making an impact at a trade show can be tough. Hundreds of other exhibitors are competing for the attention of potential customers. To reach them, your stand and messaging must be on point. Our steps will help you get ready for your next trade show. It’s never too early to start preparing for your next trade show. Research your event ahead of time to get a feel for the day and start considering the type of display you want to create – and the audience you want to reach. How do you want the booth to look? How will you organise your products and information desks? Try mapping out your exhibition space beforehand, including any products or stand features you’ll be displaying. Remember, less can be more. You have a better chance to capture people’s attention with a clutter-free display. An open-plan setup can be more welcoming – encouraging people to take a closer look. Why are you investing budget in this trade show? What do you want to achieve? Without a direct goal in mind, your messaging can appear unfocused. Identify your main selling point: whether it’s a product launch or a company announcement. What does this offer that rivals do not? Consider your main aim: what do you want to come away with? Increased brand awareness; sales of a new product; new contacts and prospects? Be specific – set a target: For instance, to expand your network by 15% or get 50 people to sign up to your email marketing. Bring your stand to life and encourage people to visit with the right combination of print marketing materials. How you decide to advertise your appearance, both on and off the stand, can be key to whether your event is successful. 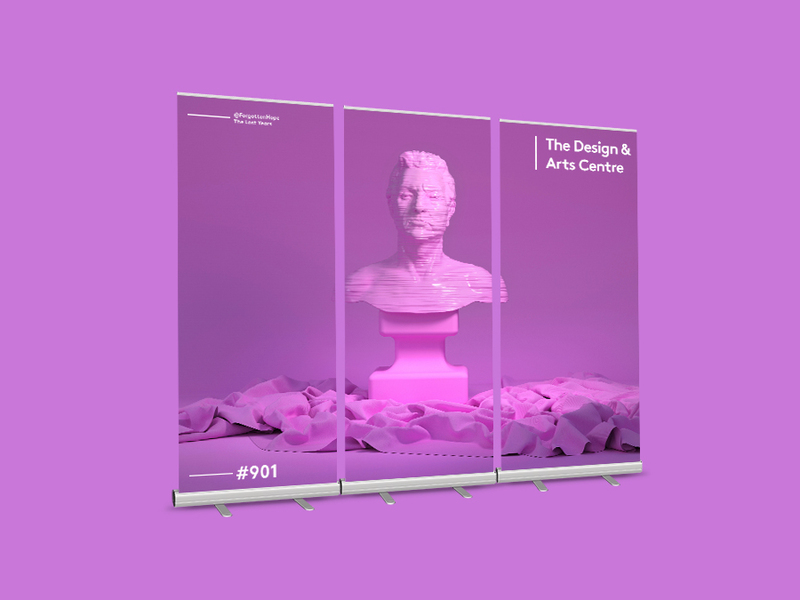 Read our guide on creating the perfect exhibition stand and get started. 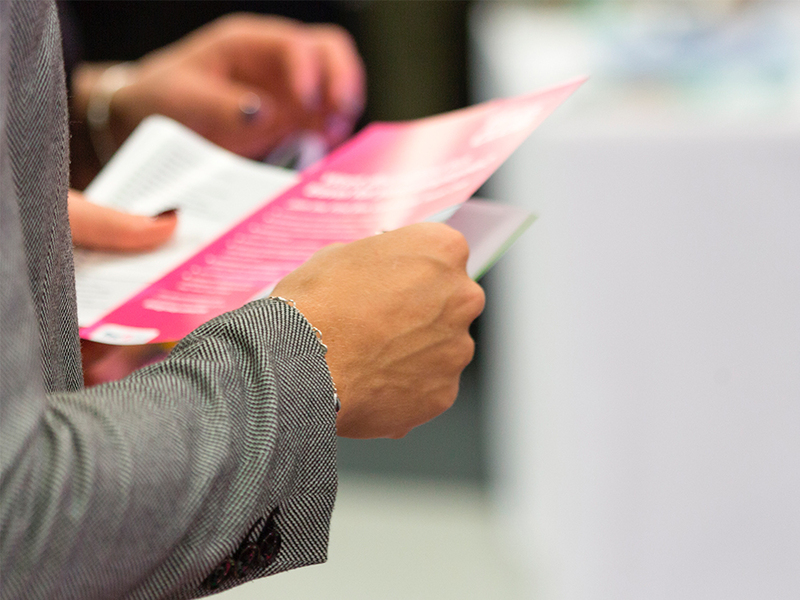 We run through some of the key promotional materials to promote your stand. 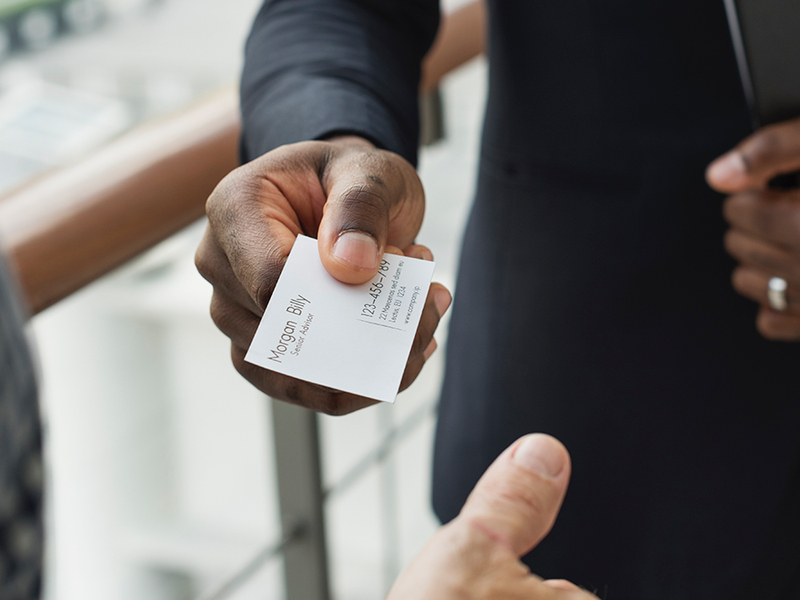 They hold more information than a business card and are perfect for showcasing your big offers or product launch details – as well as incentives such as free tea and coffee. Invaluable tools for your exhibition marketing, flyers and leaflets offer guests something to physically take away from your stand. Put your brand messages where they can be seen – at head height or taller. These cylindrical towers are 6ft and offer 360° of wrap-around advertising space – perfect for your new product, sale, or announcement. Tall but narrower than banners, these towers are ideal when you have a limited amount of space. Taller than a pop-up tower, pop-up displays are perfect for displaying a bold message, such as a new product launch, and are almost impossible to miss. Place behind your other promotional materials to provide the perfect backdrop to your products. 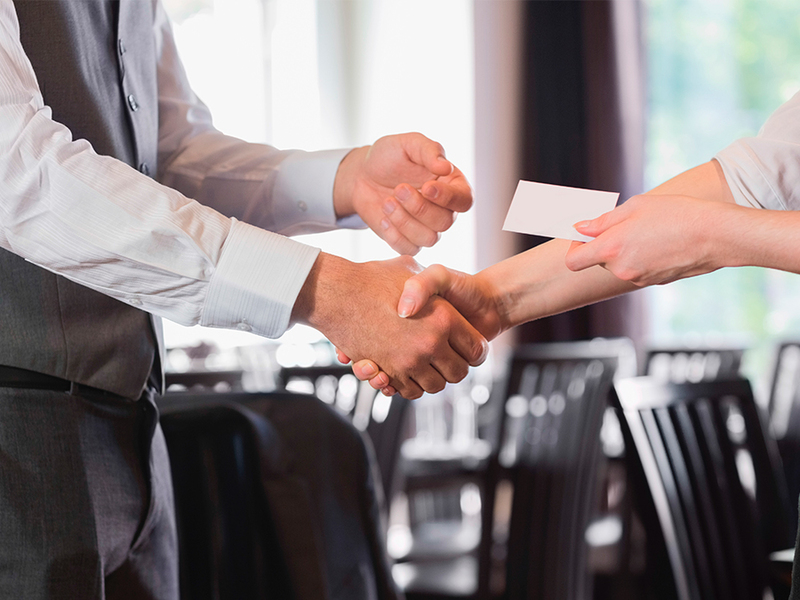 Include information about your promotion, to act as a lead into your pitch. 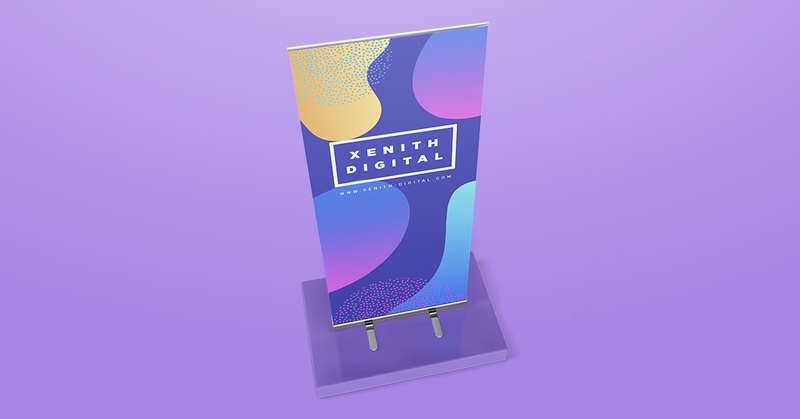 Traditional roller banners are a staple of trade shows and conference marketing and come in a variety of styles and sizes. Angle your banner away from your stand to catch onlookers’ attention. Also try to find the right balance between imagery and description. Placing posters in and around the trade show venue can be hugely beneficial. Before you plan your posters, speak to the event organiser, as there may be a small fee to pay for advertising outside your booth.